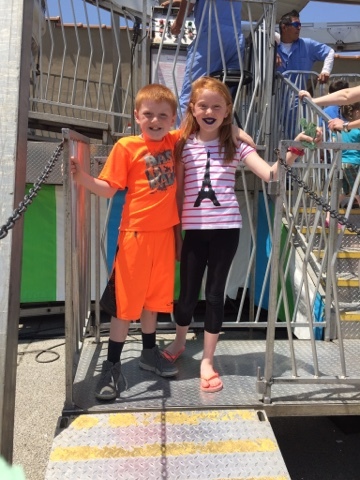 raising redheads: Batten Disease Awareness Weekend: siblings. Batten Disease Awareness Weekend: siblings. 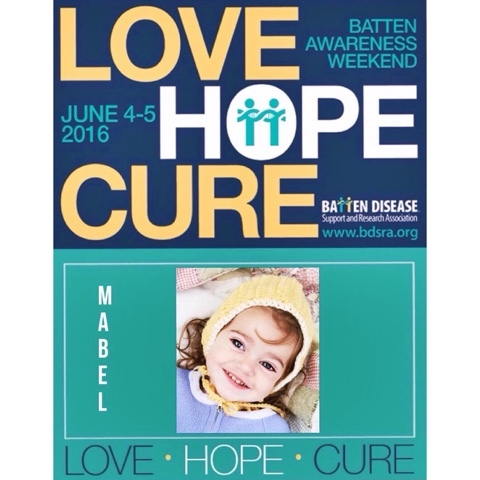 Today we head into batten disease awareness weekend. Over the next several days, my entire facebook feed will be full of heartbreaking statistics, beautiful, life changing photos and a sense of sadness and pride that resonates loud and clear for those of us who have walked or are walking this journey. The one's who are healthy. The ones who beat the astonishing odds and have the chance to live. Each of them had a 1 in 4 chance of being affected by batten disease, the research says. All the while, we had no idea. They are affected and they did not beat the odds. These are two children who we say "get" to survive but may feel as though they "have" to go on without her. That's a huge burden for these little shoulder's to bear. They are the one's with survivor's guilt and unknowns. They are the ones, even at 8 and 9, who question with hushed cries why they are here and why she is not. They are the children who were used to caring for her and now have to find their way in a world that seems so trivial compared to that responsibility. Learning to behave like other kids their age sometimes presents it's own challenge. And honestly, it's heartbreaking to watch them find that balance now. They are the kids who go to bed with her blankets at night and wake up with longing in the morning. A longing that never ends. It's there, beat beat beating in their hearts constantly. Their peers wake up excited for summer play dates while the two of them dread what emotions the day may drudge up. These are the children who are already learning their own grief triggers. They recognize what 'hurts their heart,' and express it. It's incredibly wise and sometimes I'm envious at their capability to do so. These are kids who learned really well how to answer people when asked about their special needs, terminally ill sister and who do the same when asked about her now. I hear them telling people in regular conversation, "our sister went to Heaven." This is their life. No matter what happens, it is part of their story. It has a huge role in making them who they are and who they will become. They are not unaffected. 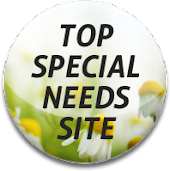 They simply do not have batten disease. And boy, I am so very grateful. Because the statistics that I want to share, that I will desperately, always share are horrific. And heartbreaking. These children DO get to live. They will not go blind or spend their life eating through a tube or seizing until their body rejects itself completely. At least, not at the hand of batten disease. They will get to live and play and breathe and sing and talk and kiss and love in ways that their sister did not get to experience. And with all of those amazing and wonderful gifts, my only hope is that every single day they use their abilities in this life to do good things. To be good humans who treat others kindly. And that one day, in their lifetime, they won't have to spend a weekend out of the year trying so hard to get the world to understand what our life was once like with a sister who was so very sick because this disease and every one just like it will no longer exist. That is my hope for them. But for now, batten disease does exist. It makes children very sick and then it steals their life completely. And in it's wake, it leaves siblings behind who spend the rest of their life in agony of a different kind because a part of them is forever missing. This weekend, please help us share Mabel with the world. Help us share statistics about batten disease so that we can educate people around us, in hopes that they'll donate.